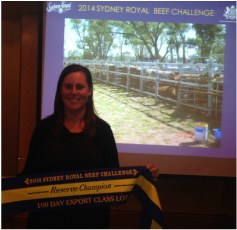 At the 2014 Sydney Royal Feedlot competition, Marellan Shorthorns achieved outstanding success. Surpassing all other exhibitors that bred their entries. Our pen of Shorthorn X Brahman steers were awarded the Reserve Champion Export Pen. Our domestic pen, that included 4 females and a part Brahman female, was awarded the overall 3rd place pen of 6. 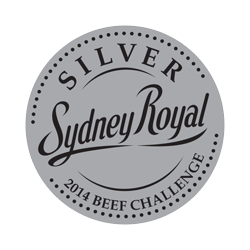 We were particularly pleased in receiving a Taste Test Silver Medal with Shorthorn X Brahman Steer. 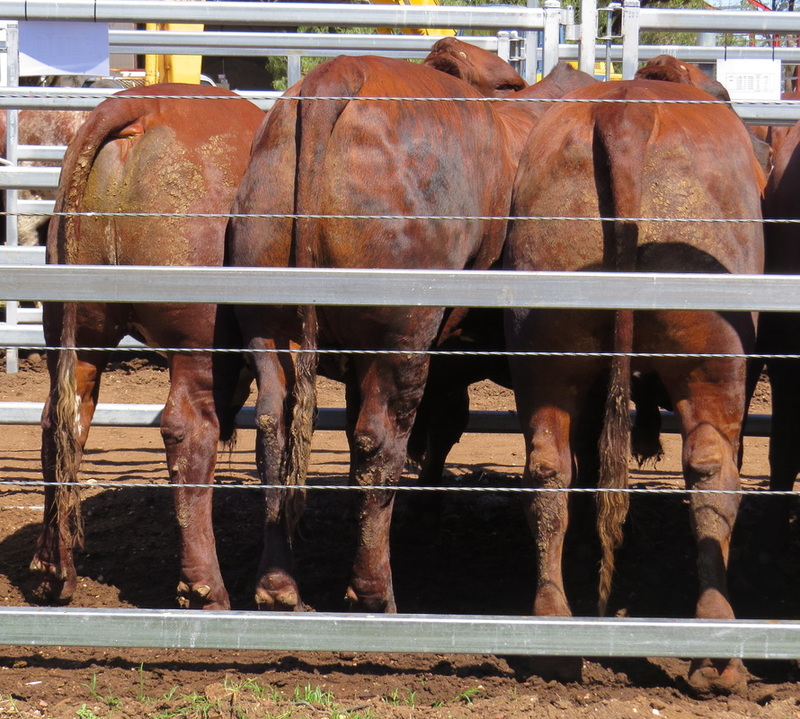 This validates our breeding aim of Producing Shorthorn Bulls that can open up more markets for producers that have Bos Indicus females.